The Feiring Line / Issue Posts / On the Bus: Do You Know Where You Are? Several chachas later, on the bus. Day #2. 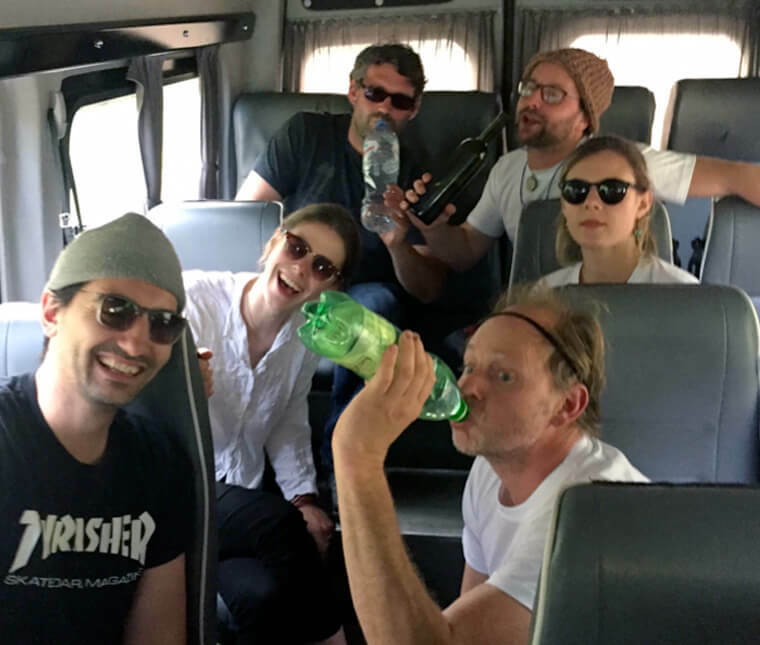 Did you ever wonder what happens on a wine tour? What really goes on behind the shots of scenery and barrels and bottles? Here’s what it is like to be schlepped around on a wine tour, when the days are out of your control and you are too tired to understand what time it is and where you are. Let me show you one moment into the life.